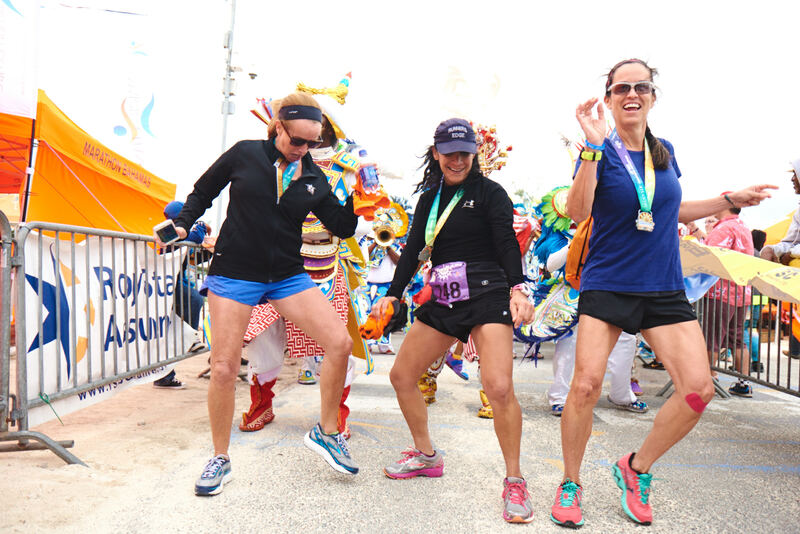 Perfect ocean breezes, swaying palm trees, and miles of white, sandy beaches caressed by crystalline waters - could there be a better backdrop for a marathon? 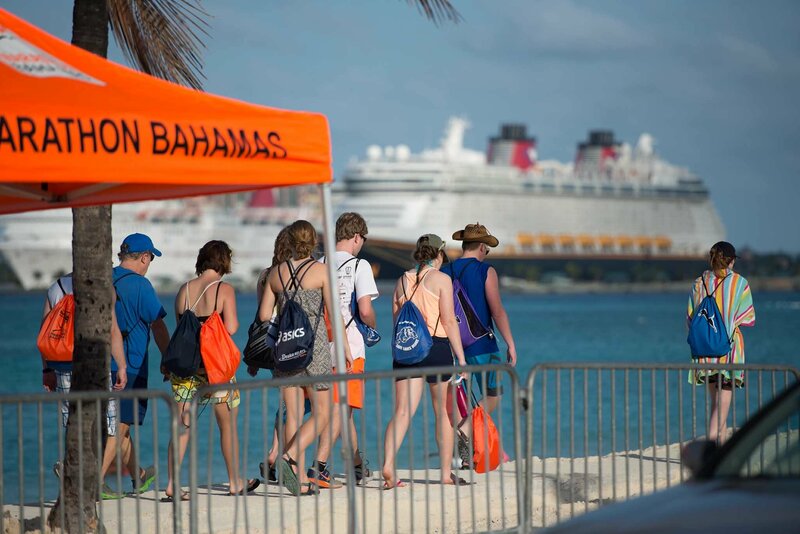 Held in historic Nassau, Bahamas is the ideal international winter running event, and only a 30-minute flight from South Florida. 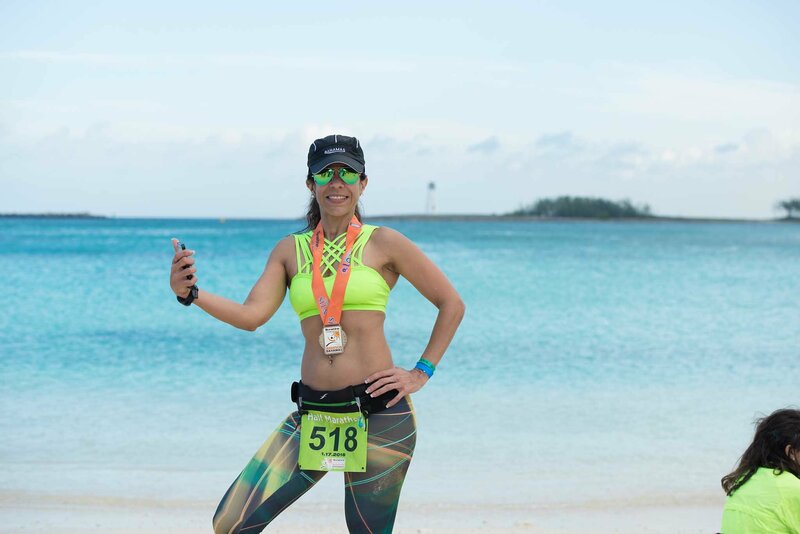 Athletes from 30 countries and 35 states have flocked to the idyllic island capital for what has become the signature endurance event of the country. 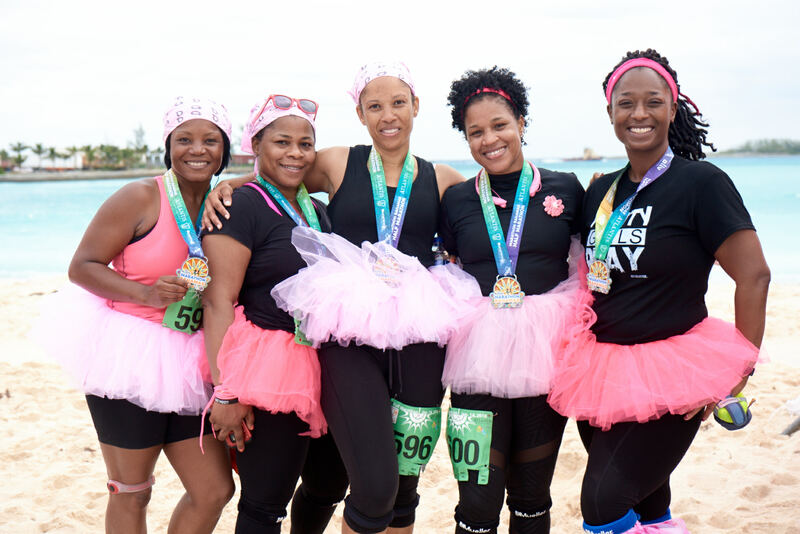 The flat, fast 26.2-mile course features the best focal points of the Bahamas with an oceanfront start and finish, stunning cityscapes, historic charm, and miles of unobstructed views of aquamarine water. 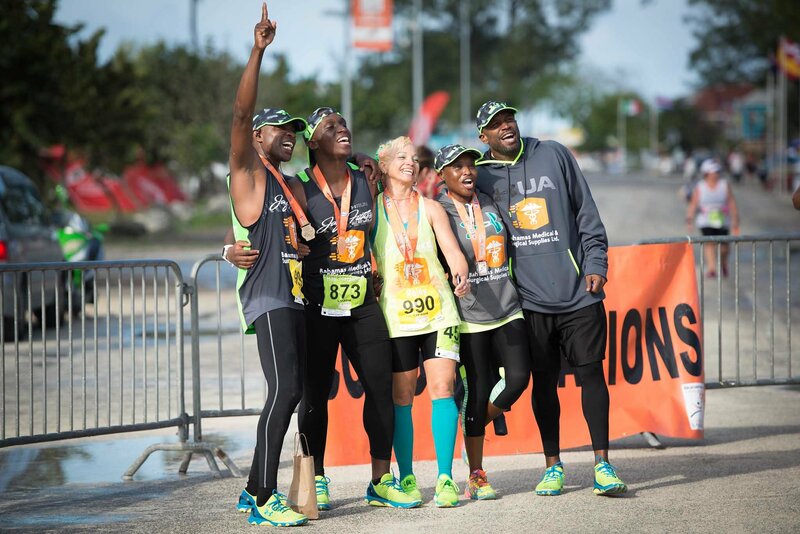 Kicking off at Junkaboo Beach, marathoners will weave through quaint downtown Nassau, lined with historic buildings, the glitz and glam of Paradise Island, and then hug the northern Shores of Cable Beach before crossing the finish line at Arawak Cay. Ensuring racers are properly fueled, the well-supported course will be lined with music and stocked aid stations at every mile. 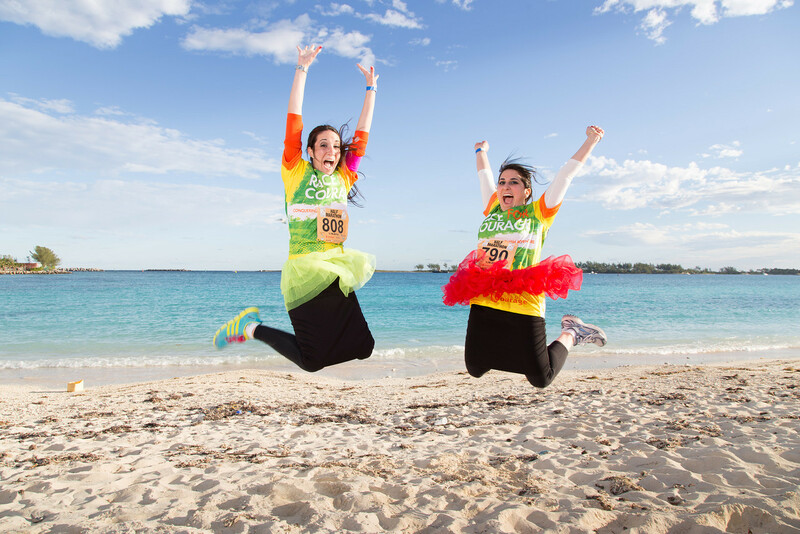 All participants receive a technical race shirt, runner swag bag, commemorative finisher medal, and access to an awesome post-race beach party where fatigued finishers can load up on great food, cold beer, and music. 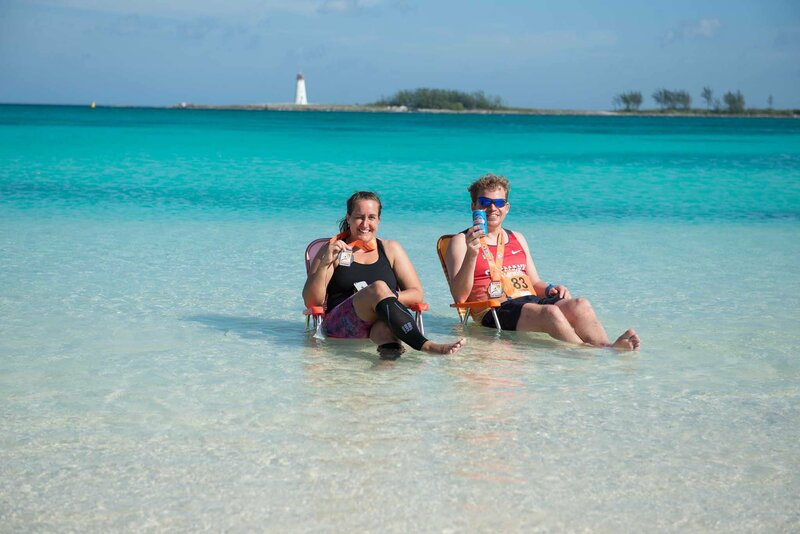 Awards will be presented to the overall winners and top three finishers per age group, and all registered racers can test their luck in the random drawings for incredible prizes like a two-night stay at the Hilton, Breezes Bahamas and the grand prize of a two-night stay at The Cove, Atlantis. . .all inclusive of breakfast. 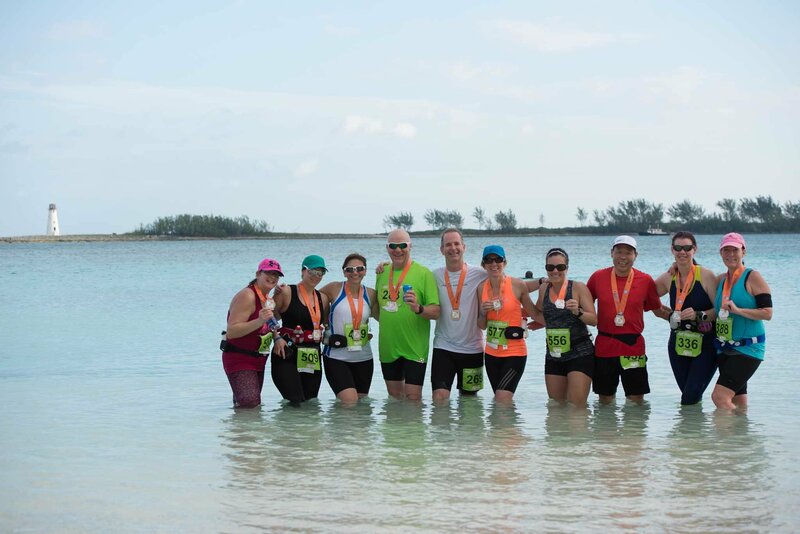 Marathon Bahamas, come run with us in our winter wonderland! Junkanoo Beach, two blocks west of downtown. 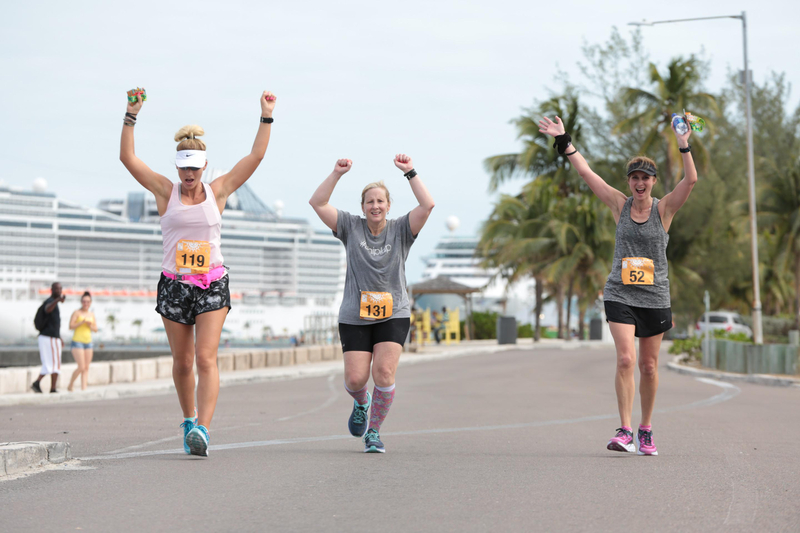 Get excited for an exciting run: downtown (running into history with the straw market, port, judicial buildings); Paradise Island (home of world-famous Atlantis); Cable Beach (home of the new BahaMar Resort); West (miles and miles of open ocean vistas while hugging the northern shoreline. Event packet pickup will be on Saturday, January 18 from 3-7 pm. 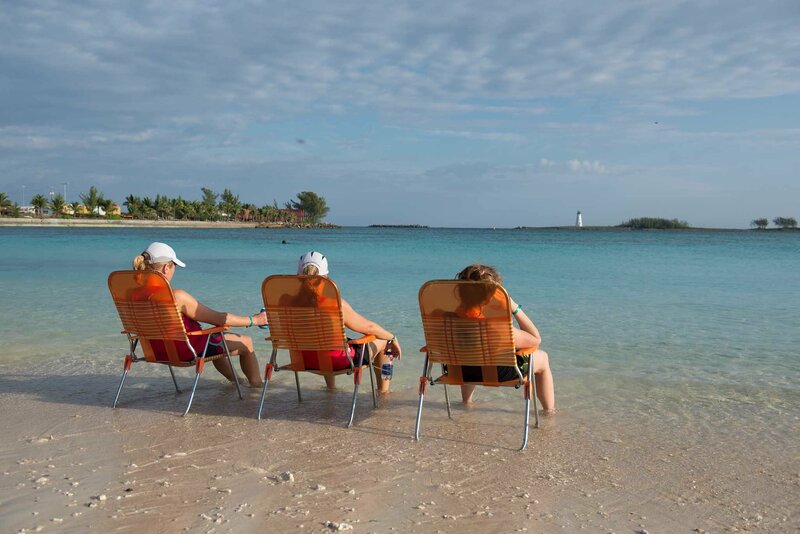 Make it a family vacation - make it a friends weekend out - just make it!